Menopause affects humans, pilot whales and killer whales. These are the only organisms on Earth that stop being able to reproduce long before their lifespan is over. 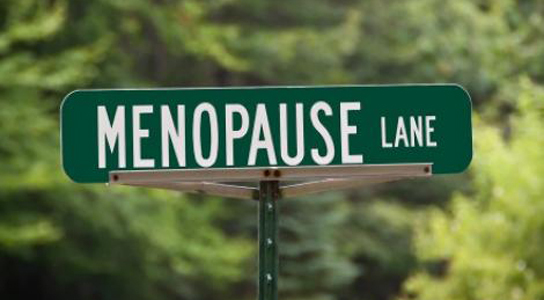 In evolution, passing on genes is one of the main reasons for living, which indicates that it’s difficult to find a reason for menopause.